Why can’t my radon pipe exhaust be located out the side of my house like my furnace? 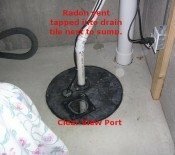 Studies conducted on radon vent exhaust discharges on the side of houses found problems with radon reentering the house. This can easily occur along the sill plate and other cracks and openings to the house. A furnace will only be operated during the cold season, whereas a radon mitigation system will operate in the summer when the windows may be open. 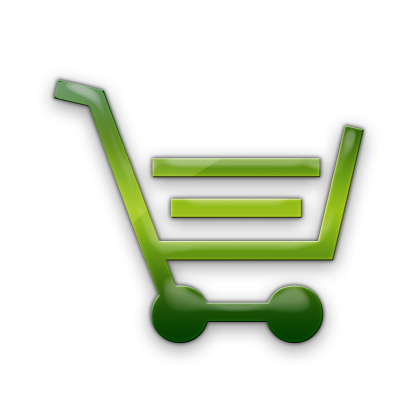 Also a radon system is in effect mining radon out of the ground and very high levels can occur at the discharge point. Does the pipe have to go above the roof? This is the standard adopted originally by the EPA and remains the case today. Pipes are to located 12" above the plane of a roof, not necessarily the highest or above the peak. 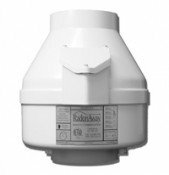 This allows the radon gas and moisture to freely disperse above the home and to blow away. Vents ending under eves can have a similar effect as pipes placed down low. They also can produce moisture and ice on soffits and the side of the house. When planning your radon exhaust location be sure that windows on a 2nd or 3rd story that over look the vent are at least 10' feet away. Don't forget a cap for the pipe. A varmint guard or critter guard will keep acorns, hail stones and yes small animals out of the fan. It happens all the time. The critter and the fan rarely survives. So to recap....The pipe must terminate 12" above a roof. If running the pipe along side a window, the exhaust point must be 2' above it and 12" above the eve too. You can use a 1 story roof like a garage roof on a one story home. But the pipe must be 10' away from any windows the overlook the vent. And if you want to run the pipe out away from the house if must vent 10' above the ground.